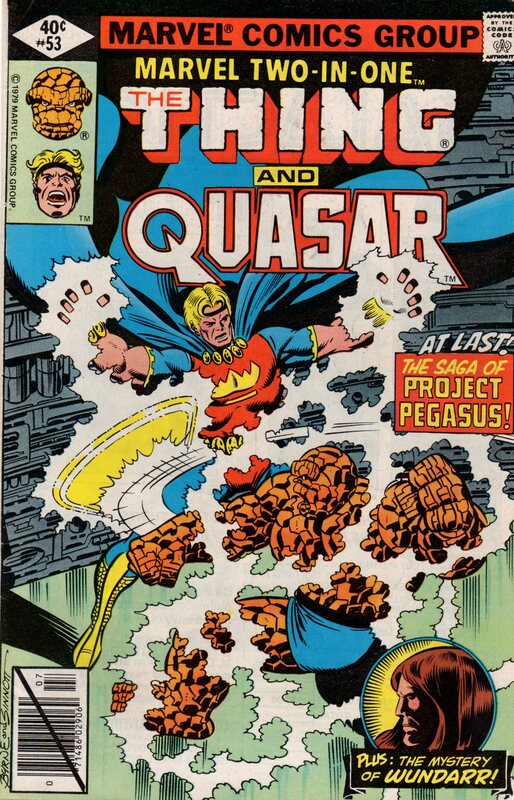 The Project Pegasus Saga Part One (Marvel Two-in-One 53, 54, 55, 1979)! | Magazines and Monsters! ← A Tribute to Paul Ryan (R.I.P.)! 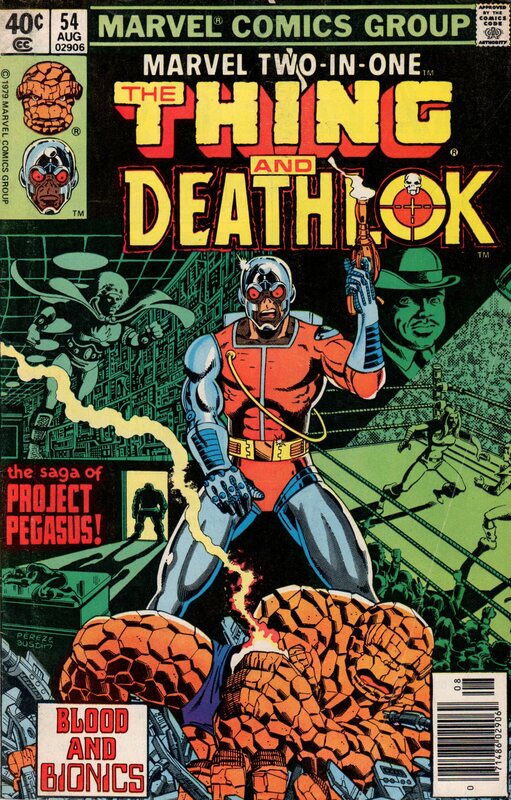 The Project Pegasus Saga Part One (Marvel Two-in-One 53, 54, 55, 1979)! 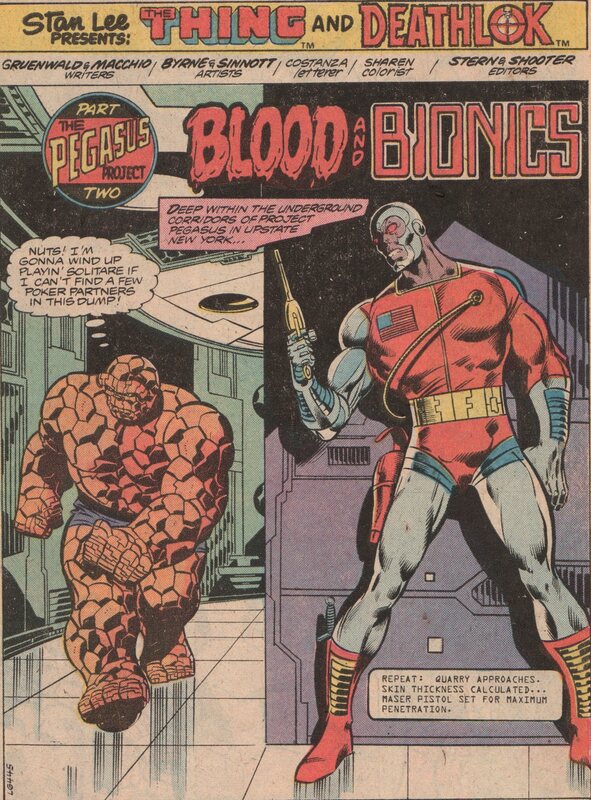 As of now, you can buy a deluxe hardcover of this great story, but back in the day, you had to grab the single issues. 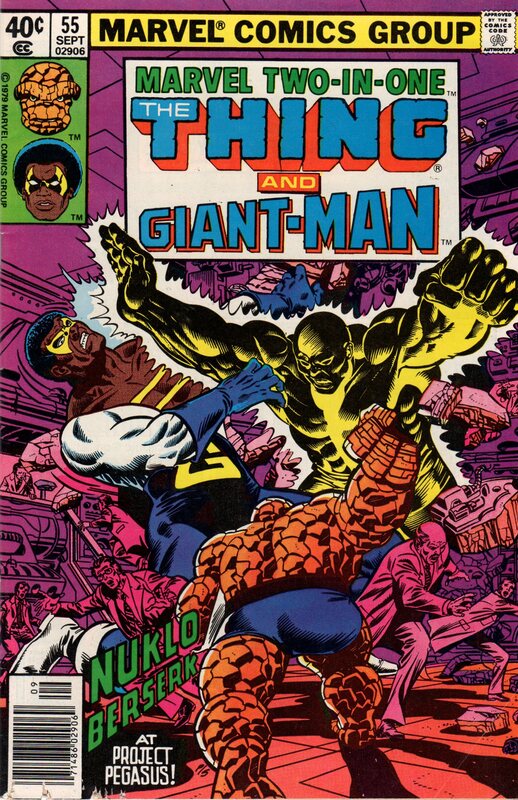 One of my favorite off-beat books of all time is most certainly Marvel Two-in-One! 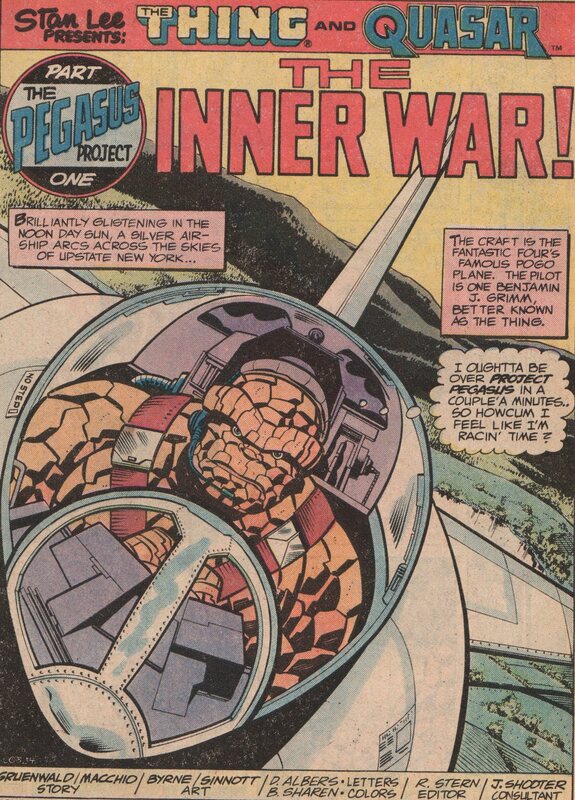 The title almost always featured Ben Grimm, and this Jack Kirby creation is one of the best characters to spring from his incredible mind. When thrown-in with another character, Grimm really shines. 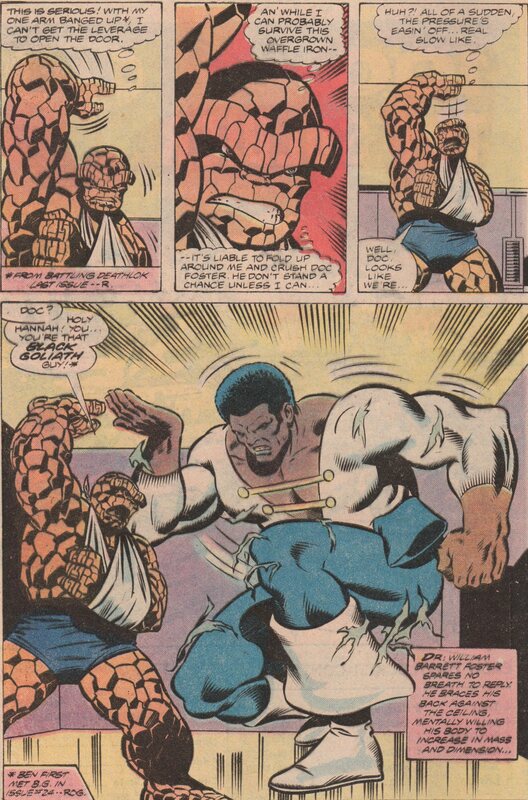 His personality is often repressed slightly when issue after issue of Fantastic Four he was portrayed as just muscle (with exception of an issue here and there). 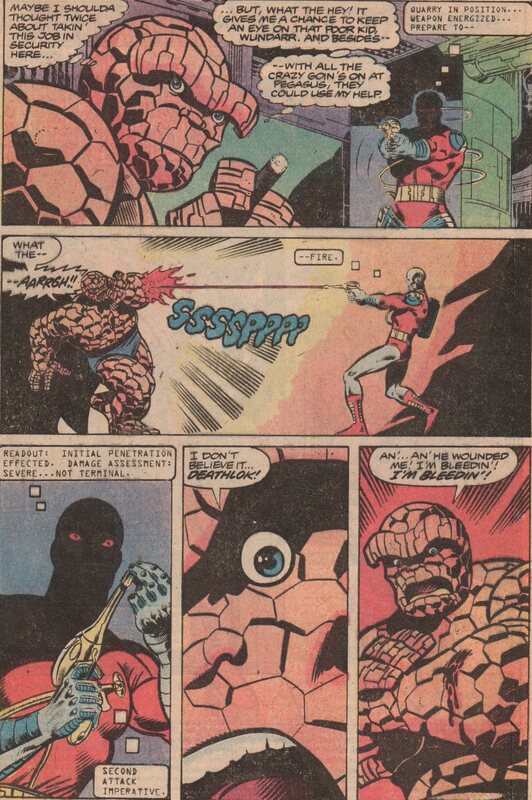 His sense of humor really shined in these stories, and solidified him as one of Marvel’s greatest characters. 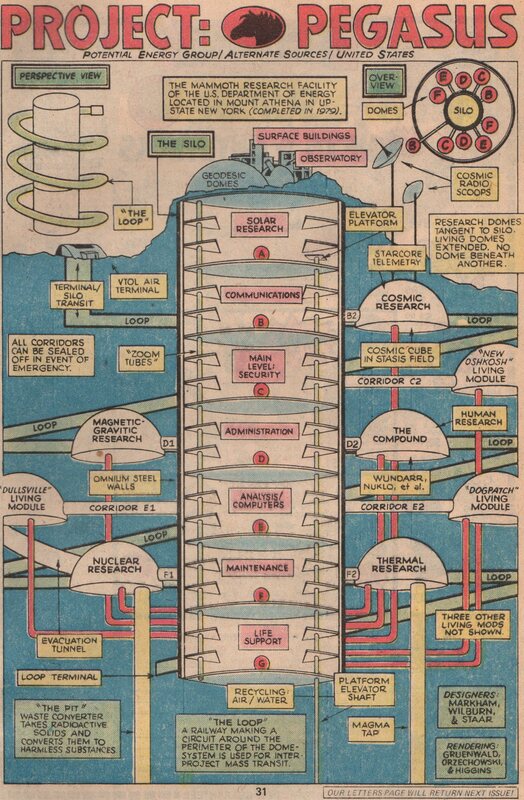 One of the names synonymous with Marvel Comic’s history is Mark Gruenwald (writer). His days as an editor, writer, and overall continuity cop are nothing short of legendary. Along with Ralph Macchio (writer), these two men gave us an epic story that endures! 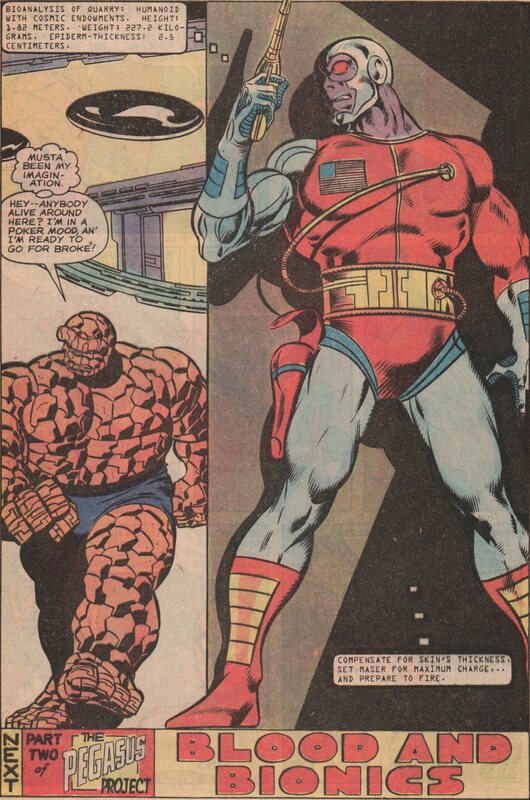 If you need two men to render a story, you might as well get John Byrne (pencils) and Joe Sinnott (inks)! 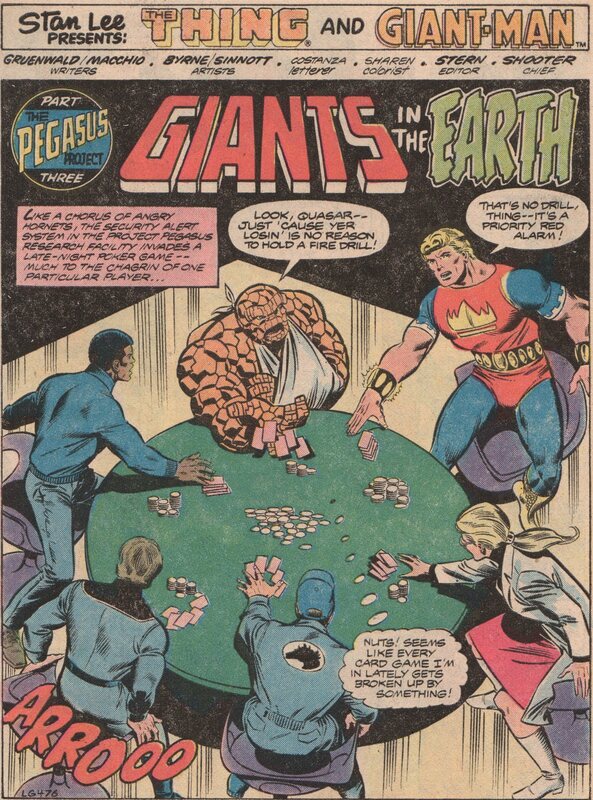 Toss in names like Bob Sharen (colors), John Costanza (letters), Diana Albers (letters), George Pérez (cover pencils to 55), and Roger Stern (editor), and the dream team is set!